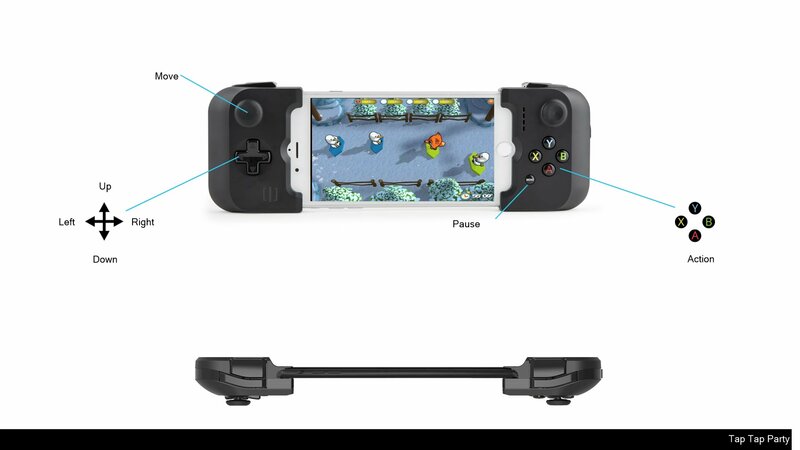 - Don't have enough game controllers for playing? No problem, use the Siri Remote controller, your iPhone or iPad! - More than 10 selectables characters, from Chicken-Egg to Little-Cocodrile! - More minigames added on every update! Does your friend own an Apple TV? Is he always smilyng without reasons? Now you know what game he's playing!